Karthik Ramakrishna Sarma founded SRS Investment Management in 2007. Mr. Sarma is considered a Tiger Grand Cub, because prior to launching his own fund, he was an analyst and managing director at Chase Coleman‘s Tiger Global Management for five years. SRS was launched with $125 million in seed capital and currently has over $7.0 billion in regulatory assets under management. SRS focuses mostly on technology and usually holds a concentrated equity portfolio with a couple of big positions that amass the largest share of the portfolio. SRS’s technology bets have played out pretty well for the fund, as it managed to post double-digit returns in four of the past five years. Following hedge funds can be a very lucrative investment strategy. Hedge funds often invest for the long-run and always exercise their due diligence in picking stocks. Moreover, hedge funds usually hire experts or professionals in the industries they want to invest in and can employ resources that are not always available to smaller investors. There are hundreds of well-established and well-performing hedge funds that employ various strategies, offering investors plenty of opportunities to choose which fund to imitate based on their own available capital, goals and risk tolerance. At Insider Monkey, we have developed a strategy that focuses on a group of 100 best-performing hedge funds and identifies their best stock picks to imitate. Over the past four years, our flagship strategy has returned nearly 85%, beating the S&P 500 ETF (SPY), which has gained around 54%. We share the stock picks from our flagship strategy in our premium quarterly newsletters alongside a lot of other useful information. Our latest stock picks have just been released and you can gain access to them by subscribing to our premium newsletter here. SRS Investment Management is one of our best-performing hedge funds. We assess a fund’s performance by calculating the weighted-average returns of its holdings in companies with a market cap above $1.0 billion disclosed in quarterly 13F filings. This allows us to measure the performance relying solely on the fund’s public information that it discloses with the Securities and Exchange Commission. In this way, SRS Investment Management’s stock picks returned almost 25% during the first quarter and over the 12-month period ended March 31, they posted gains of 51.7%. This makes SRS the third best-performing hedge fund in the third quarter (you can take a look at the list of 40 best performing hedge funds by accessing this list). 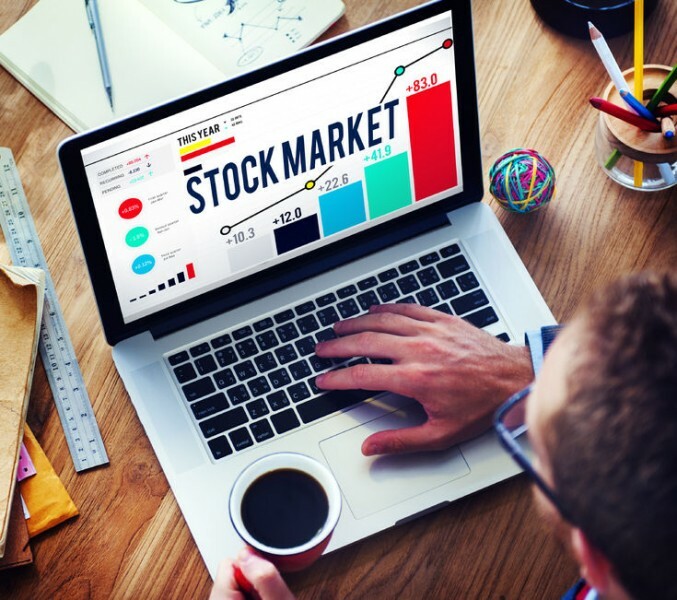 During the first quarter, SRS Investment Management initiated three new positions, one of which is in Facebook Inc (NASDAQ:FB), which is one of the top stocks hedge funds are crazy about. In addition, Mr. Sarma’s fund boosted its exposure to two other companies: Broadcom Inc (NASDAQ:AVGO) and Walt Disney Co (NYSE:DIS), which we will discuss in more detail on the next page. In we will take a look at its top picks that helped it generate strong returns over the past year, one of which is SRS Investment Management’s activist target.